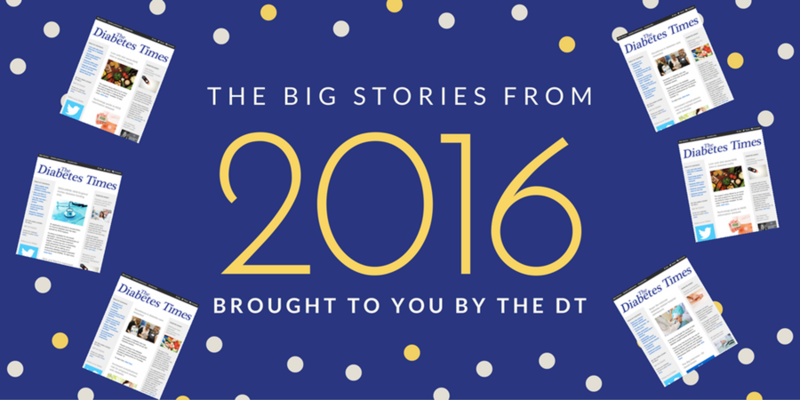 Happy New Year from The Diabetes Times. So far this year we have published 365 news articles, that's one a day. Here we take a look back at some of the big stories from each month in our review of 2016. The National Diabetes Audit (NDA) 2014-2015 concluded that fewer than two in five (38.7 per cent) of people with type 1 diabetes underwent all of the eight care processes and fewer than three in five (58.7 per cent) of those with type 2 diabetes did so. NHS England published a blueprint for a service which bridges the gap between children and adults services. The Diabetes Transition Service Specification document sets out a “best practice model and considerations” for commissioners. 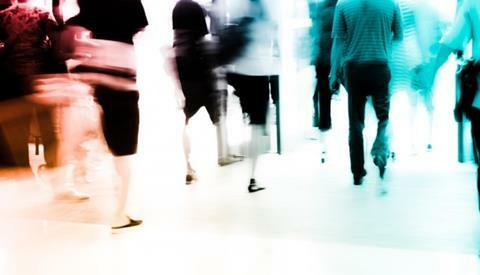 England’s first type 2 diabetes prevention drive was launched in a bid to help 100,000 people. 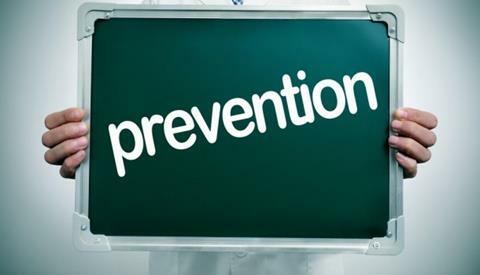 The first wave of the NHS Diabetes Prevention Programme (NHS DPP) was rolled out in 27 areas this year and will cover the rest of England by 2020. 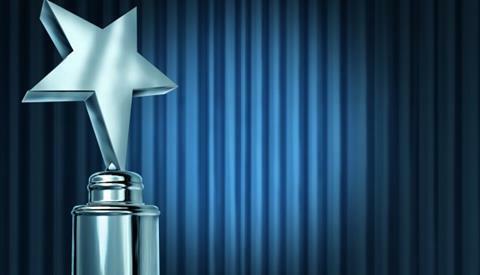 Dr Gerry Rayman and his team were named the winners of the prestigious Rowan Hillson Insulin Safety Award. 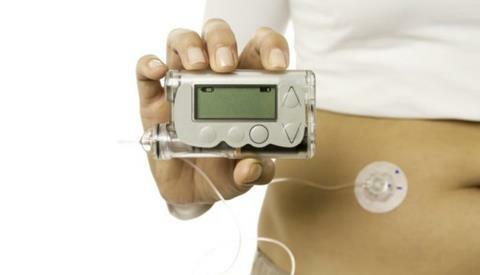 The Insulin Pump Network was relaunched with the support of the Association of British Clinical Diabetologists (ABCD). The original Insulin Pump Network was launched in May 2012 under NHS Diabetes, but the organisation closed in 2013 and the network folded shortly after. Foot ulcers acquired during hospital visits decreased by 50 per cent, according to the 2015 results of the National Diabetes Inpatient Audit (NaDIA). The latest findings revealed 1.1 per cent of patients with the condition had foot lesions, which had gone down from the 2.2 per cent found in 2010. 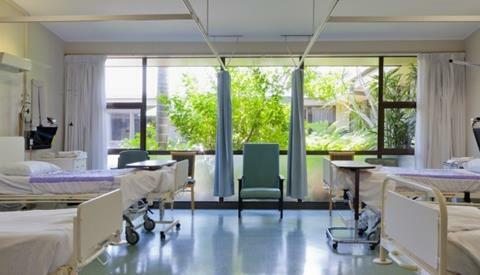 Hospital admissions for hypos have risen by 39 per cent in the last 10 years, an analysis concluded. 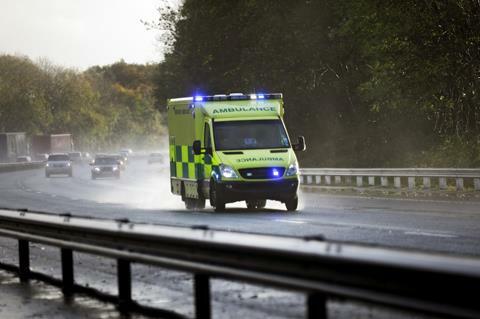 Almost 80,000 people were admitted to hospital in England for hypoglycaemia for a total of 101,475 episodes between 2005 and 2014, a study found. Adults with type 1 diabetes should be offered education classes to help them manage their condition, according to NICE. The classes, which normally cover diet advice, weight loss, exercise and information about medicines, should be offered when people are diagnosed. Healthcare professionals in Southampton spearheaded a pioneering blueprint which will revolutionise care for people with diabetes in hospitals. 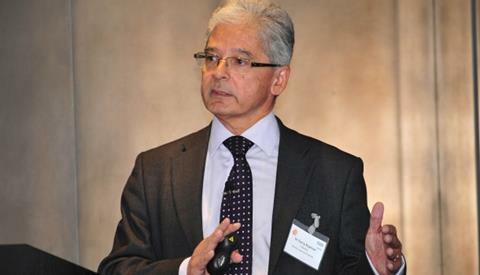 Led by Dr Mayank Patel, a consultant in diabetes at University Hospital Southampton NHS Foundation Trust, the innovative scheme provides guidance for all medical and nursing staff on what steps are needed to meet patients’ needs. Innovation in diabetes care was showcased at the sixth annual QiC Diabetes awards. 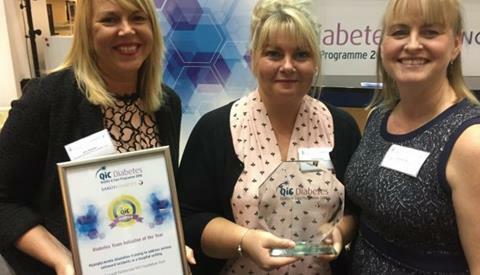 People working in the diabetes community were praised at the awards ceremony, which took place at Sanofi’s Guildford headquarters on Thursday, October 13. 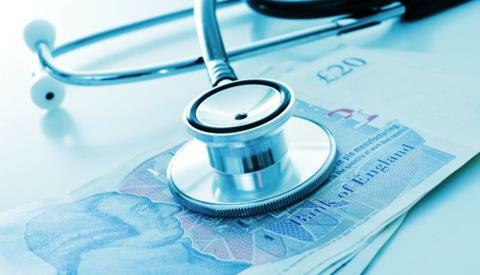 The support being offered by an online low carb programme has so far saved the NHS £4 million in deprescription costs, it was revealed. 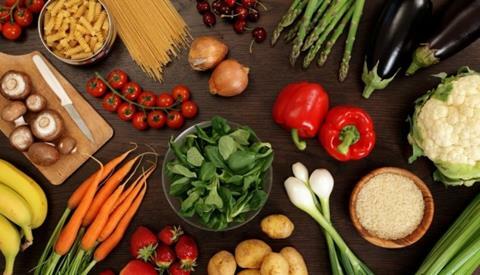 The free Low Carb Program by the UK’s biggest and fastest growing diabetes patient forum Diabetes.co.uk has so far helped more than 170,000 people since it was launched on World Diabetes Day 2015. 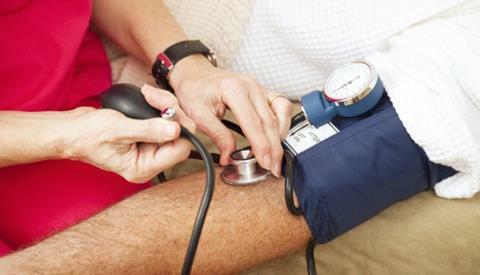 An application process to access £44m to improve diabetes care was opened by NHS England. Funding is available for structured education, improving the achievement of the NICE recommended treatment targets, introducing new or expand multi-disciplinary footcare teams (MDFTs) as well as setting up or expanding diabetes inpatient specialist nursing services (DISNs). The deadline is January 18. We want to hear from you! 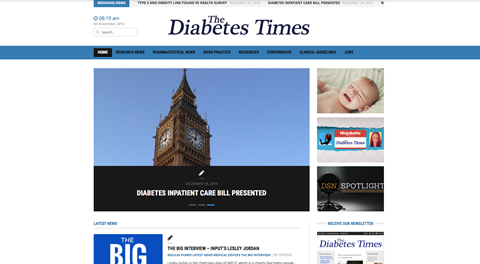 If you're working in diabetes care and have got something to share or are involved in an important initiative, then please get in touch by emailing our editor Oliver Jelley.